As if life couldn’t get any sweeter… it’s National Cookie Day y’all. And guess what? There’s only one way to celebrate. 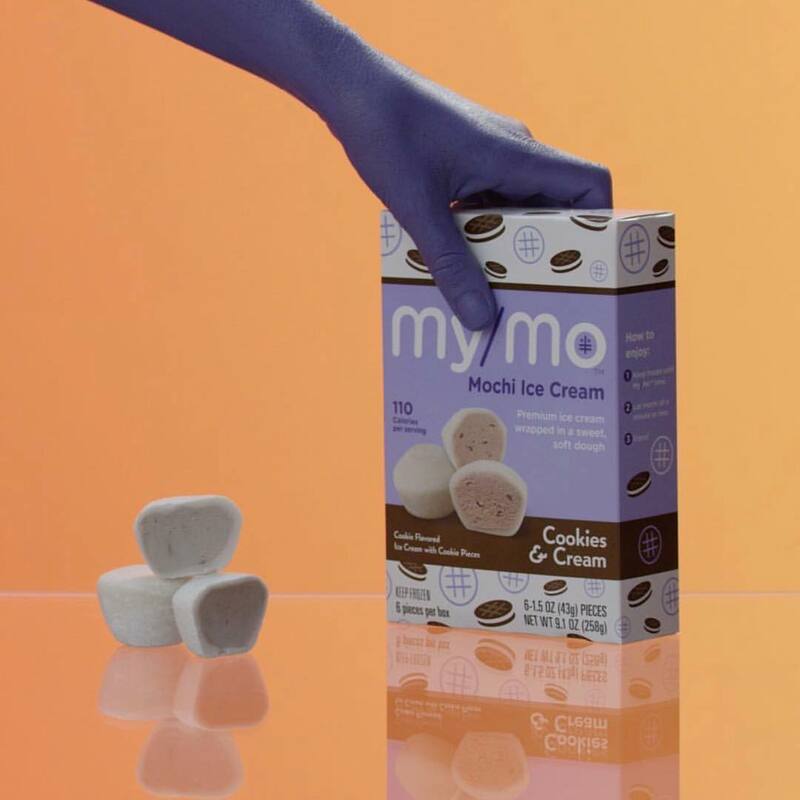 After you’ve journeyed through chocolate chip, oatmeal raisin, gingersnap and sugar cookies… enter the Center of Yum and grab a box of My/Mo Cookies & Cream Mochi Ice Cream! It’s a combination of rich, premium ice cream and crisp, chocolatey cookies wrapped in mushy mochi dough (say that 3 times fast). It’s a new kind of yum in your handheld snack… because no one craves same-old.